West Coast super lyricist Bishop Lamont has finally confirmed the rumors. He is no longer a part of Aftermath Records. 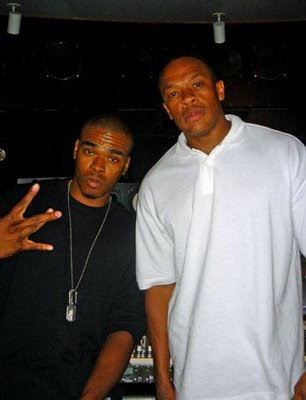 It was an amicable split with Dr Dre allowing Bishop to leave with 700 plus mastered songs. So expect to see his long awaited album "The Reformation" sometime in 2010. Meanwhile, Bishop just left New York where his is talking to various labels about a new record deal.